It’s Spring! The flowers are preparing to blossom, so why shouldn’t your image? 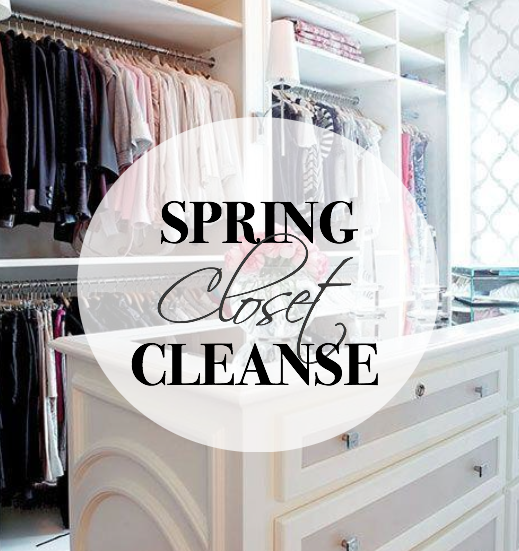 At V. Luxe, we consider this time of year ideal for altering and/or developing your image with a closet cleanse. 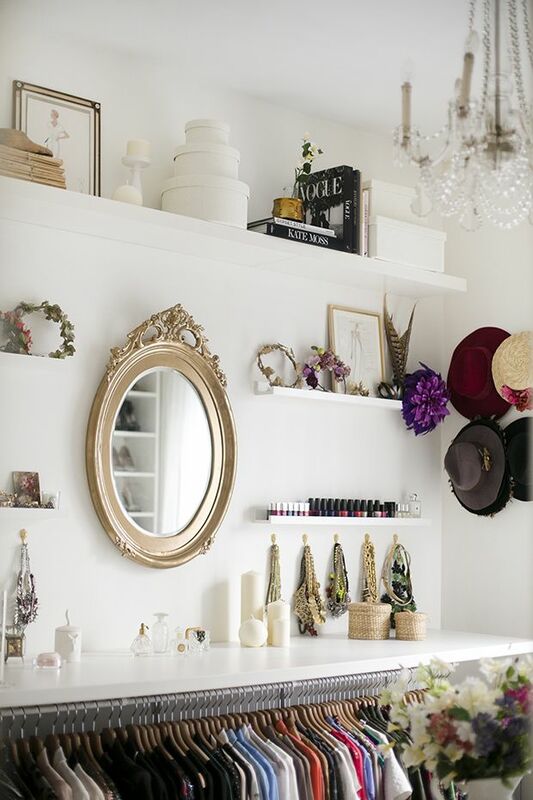 By cleaning your closet with four piles: Keep, Fix, Toss and Sell, you can to build on the items you have and create an open space for new purchases with tossing or selling the items that you have not worn in a year. All essential to the image you want. 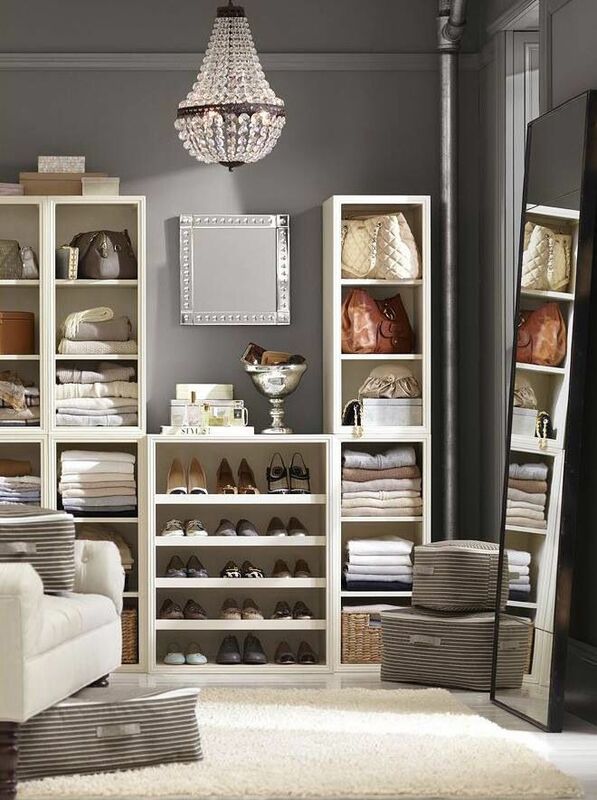 If you need help cleansing the closet or rebuilding the wardrobe you tossed, V. Luxe Image is offering you a special for the season…$120 for 2 hours of closet cleansing (A $250 Value, Limited Time Only). Contact us for more information! Next Next post: Round Of Applause For Net-A-Porter’s Newly Published Magazine, Porter!